Pre Purchase Building Inspections are an important part of buying a property and should be undertaken as early in the buying process as practicable. The purchaser will then know about the condition of the property and will be able to make a more informed decision as to whether to proceed with the purchase or renegotiate. 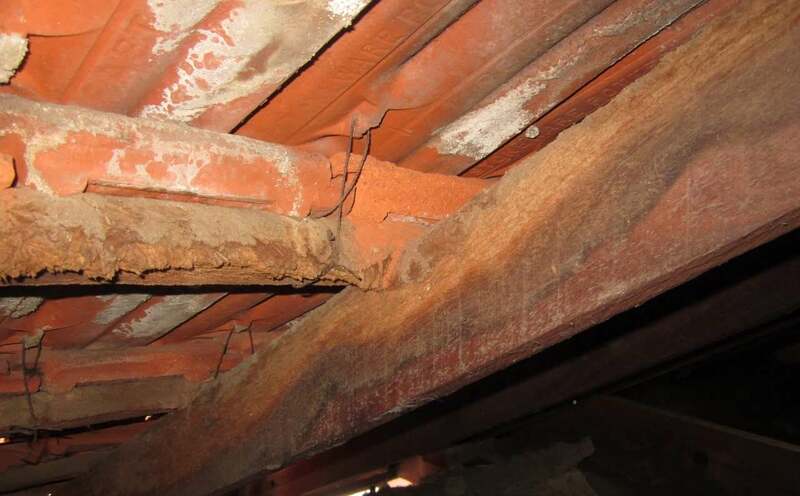 Typically a real estate agent will agree that having a Building Inspection to ensure there are no major structural defects is acceptable to them. However the wording of this clause is crucial and should be worded to the effect that the report is subject to your satisfaction. 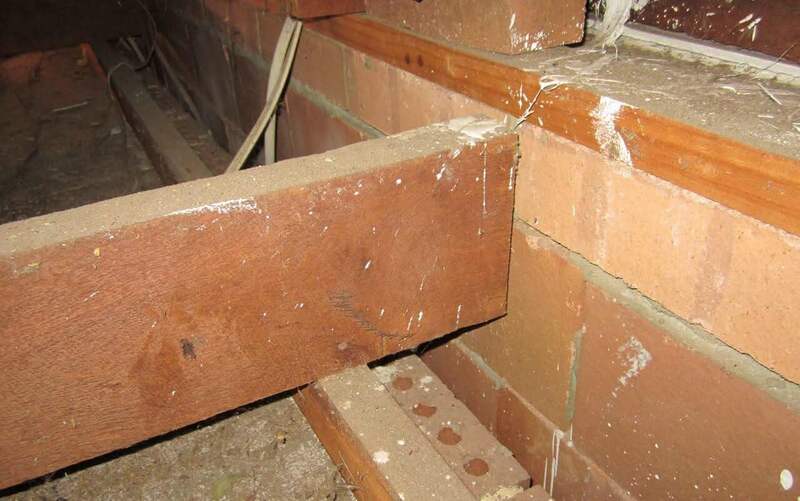 There are potentially many building repairs that can become apparent during an inspection, which could cost thousands to repair but fall outside of the standard term “major structural defects”. Where our attention is drawn to visual defect which we believe may be conceal a more significant issue we have advanced equipment which assists with the Building Inspection to include a Thermal Camera, Moisture Meter and a Borescope to review areas which the eye alone cannot see. Our inspections, reports or advice are given by an experienced Builder Inspector and we carry Professional Indemnity Insurance for your peace of mind. NOTE: It is difficult to provide verbal advice on a building related query without a site inspection and therefore advice relating to a specific site issue can only be provided upon inspection of the site or property. A Structural inspection shall comprise of the visual assessment carried out by a Building Inspector of the accessible areas of the property to identify major defects to the building structure and to form an opinion regarding the general condition of the structure of the property as specified in the AS4349.1 – 2007 Appendix A. The following areas shall be inspected where applicable, the interior of the building, the roof space, the exterior of the building, the sub-floor space, the roof exterior and the property within 30 m of the building subject to inspection. A digital report with photos clearly categorizing any Major, Minor and any Safety issues is emailed to our valued customer. For a comparison of how the Structural and Premium Inspection compare click here. A Premium Building inspection shall comprise of the visual assessment carried out by a Building Inspector of the accessible areas of the property to identify major defects to the building elements and to form an opinion regarding the general condition of the structure of the property as specified in the AS4349.1 – 2007 Appendix C. The following areas shall be inspected where applicable, the interior of the building, the roof space, the exterior of the building, the sub-floor space, the roof exterior, the property within 30 m of the building subject to inspection. As well as reviewing the structural elements at the property this Premium Service will also review the other building elements at the property. A digital report with photos clearly categorizing any Major, Minor and any Safety issues is emailed to our valued customer. For a comparison how the Structural and Premium Inspection compare click here. A Building Structure Inspection shall comprise of the visual assessment carried out by a Building Inspector of the accessible areas of the building. It is important that the structure in built in accordance with the Building Code of Australia. At this inspection stage common errors and non-compliance issues are visible and rectifiable. 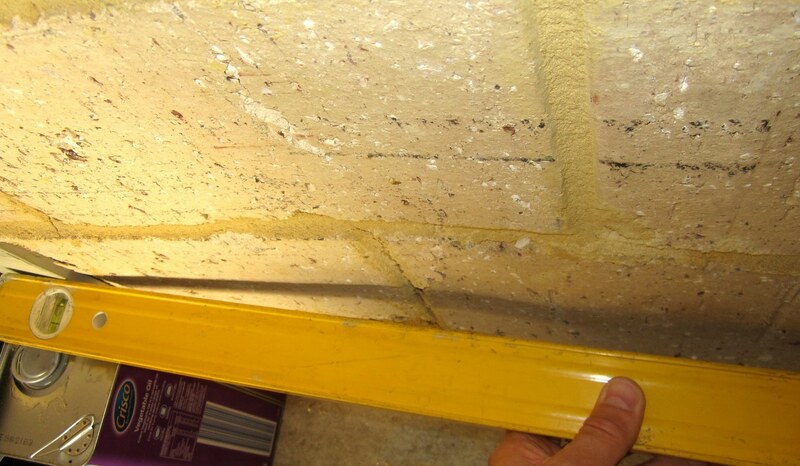 This Building Structure Inspection enables a review of the brickwork, the cavities, the cavity trays, lintels, concrete slab, wall plate, roof frame etc. 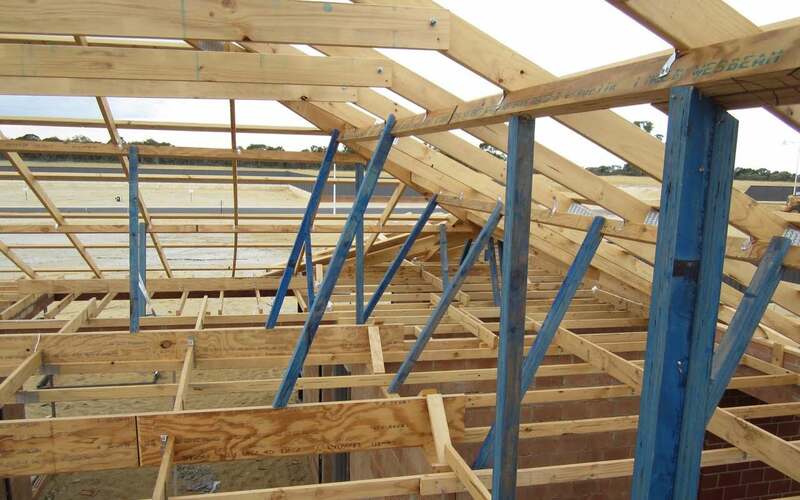 Invariably there are defects at this stage and or non-compliance with the Building Code of Australia and highlighting the defects at this stage enables the builder to rectify the problems and sends the message that a good building standard is expected and certainly no less than the Building Code of Australia. A digital report with photos clearly categorizing any BCA Non Compliance, Major Defects, Minor Defects and any Safety issues is emailed to our valued customer. 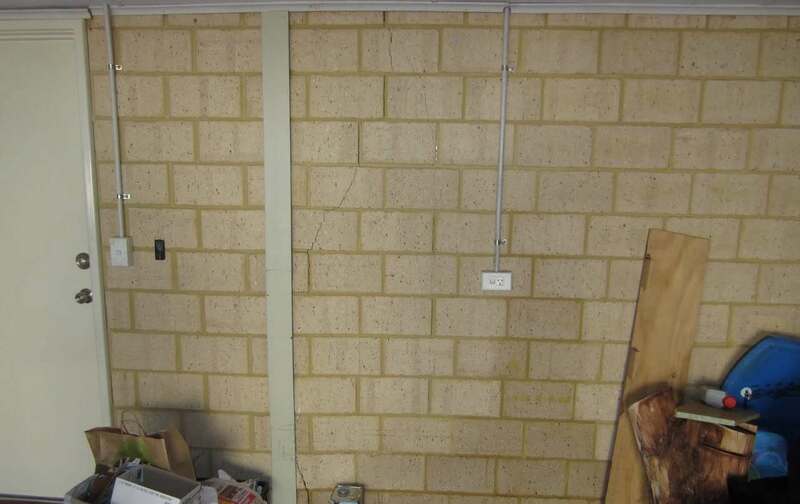 There are other potentially critical stages worthy of review, which you can consider having stage progress visits during the course of the steel fixing, concreting, brickwork and waterproofing. As the work proceeds these building element will become partly or completely covered and therefore not practical to review later when complete. A Practical Completion Inspection shall comprise of the visual assessment carried out by aBuilding Inspector of the accessible areas of the building. 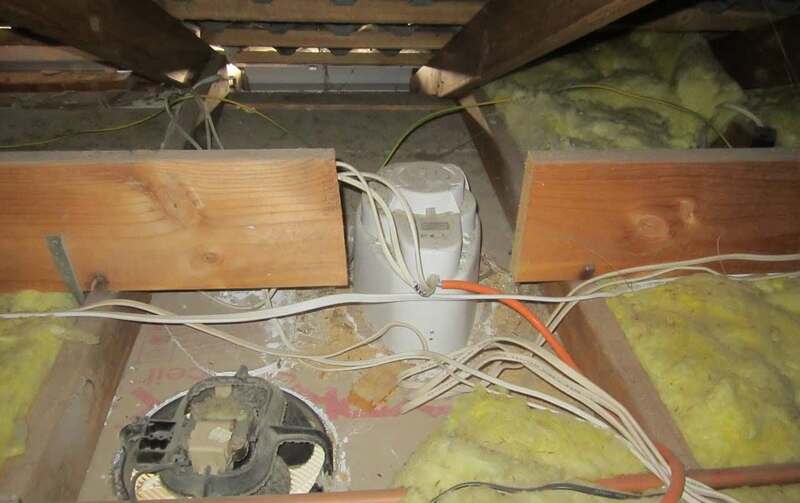 This inspection reports on any Building Code Non Compliance, poor workmanship and defects. Typically this report enables the customer to take control of the handover process by forwarding the report to the builder to rectify the defects prior to acceptance of the building. A digital report with photos clearly categorizing any BCA Non Compliance, Major Defects, Minor Defects and any Safety issues is emailed to our valued customer. A Pre handover Inspection reviews the defects raised on the Practical Completion Inspection to clarify that the appropriate remedial work has been carried out. 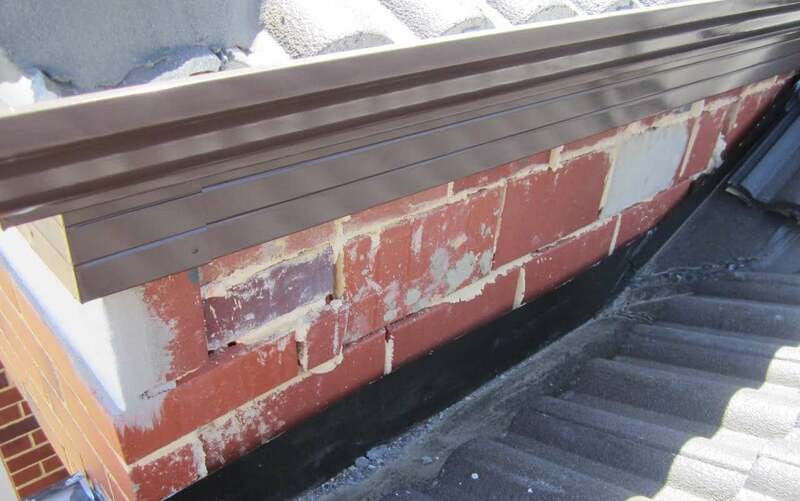 Often defects are out of immediate view for example in the roof space or on the roof and require further review to ensure that the defects have been rectified. A digital report is emailed to our customer clarifying the progress on site. Sometimes it’s necessary to obtain a credible independent report from a Building Inspector to form either the basis or further discussion with the building to help reach an acceptable resolution or to use as documented evidence to help pursue a dispute further for example via the Building Disputes Tribunal. A digital report with photos clearly detailing the defect is emailed to our valued customer.